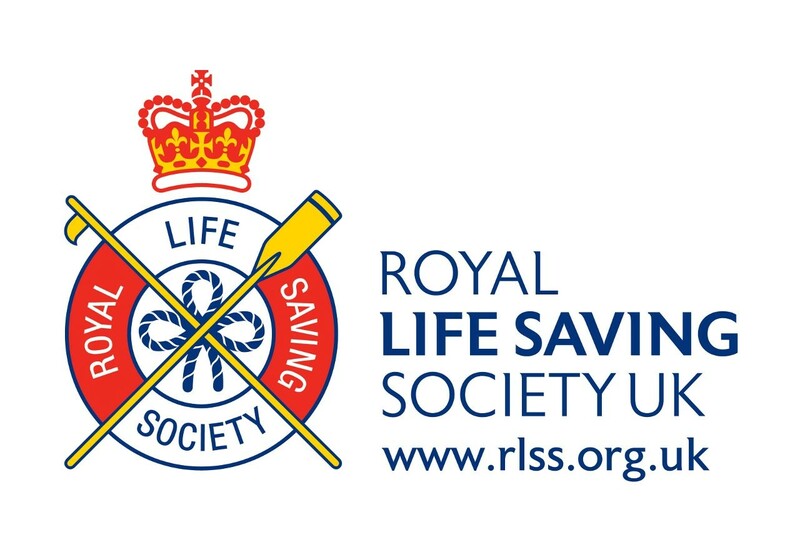 Due to increased demand, the Royal Life Saving Society UK (RLSS UK) has announced an expansion of its consultancy services. Having already provided consultancy services for the last 20 years, the expansion has been developed to help those responsible for inland water sites such as rivers, lakes, canals and streams, to prevent drownings and maximise their open water assets. Inland bodies of water are increasingly significant features of daily life in leisure complexes, retail parks, parks and green spaces, hotels and spas, as well as travel routes. They play a vital role in the mental and physical health and wellbeing of the public, yet poorly planned, badly managed or neglected sites, pose significant risks. The extended Water Safety Consultancy Service from RLSS UK (the UK’s leading water safety charity), provides clear and practical guidance, advice and support, to anyone concerned about managing safety or who may be considering creating, developing or improving access to, a body of water on their land. Designed to meet the needs of all landowners, from construction companies and private operators through to local authorities, the new service is uniquely placed to offer practical help with all aspects of inland water site management from staff training, risk assessments, operational planning and safe systems of work, through to public rescue equipment and signage. The service comes as safety charity RoSPA reports that two-thirds of drowning deaths in the UK take place at inland waters. According to new guidance from RoSPA, between 2012 and 2016, 1,029 people died in accidental drownings in the UK’s inland waters, which includes sites such as rivers, reservoirs, canals, lakes, lochs, harbours, ponds and streams. The new service is supported by RLSS UK’s suite of qualifications, which include the National Water Safety Management Programme, the Open Water Lifeguard and National Vocational Beach Lifeguard Qualifications.